I’ve come a ways since then. Three people and a forum transformed my Second Life. …snuck in under the wire for 2010! 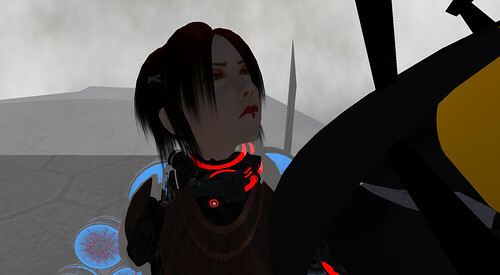 I joined SL at the tail end of 2004 but paid the camera little mind until my second coming in 2009. Grady & Strange Pixels has been a tremendous inspiration. Credit goes to Laurynce for getting me interested in SL photography this go around. Thanks for the LM’s, son, keep ’em coming.